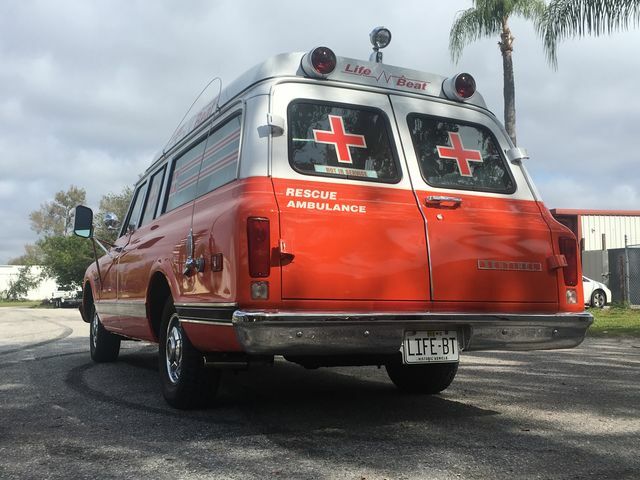 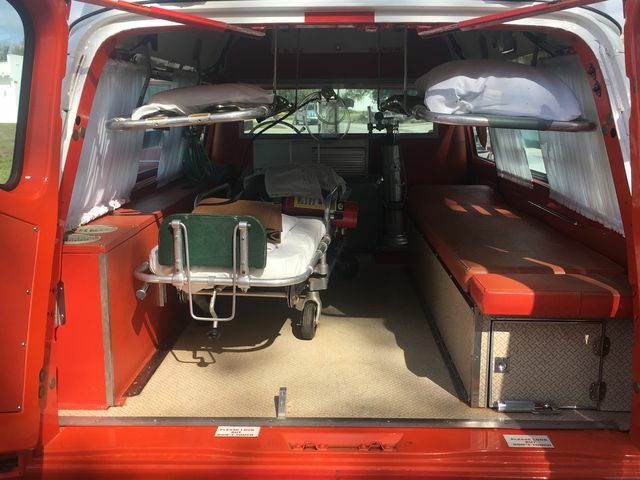 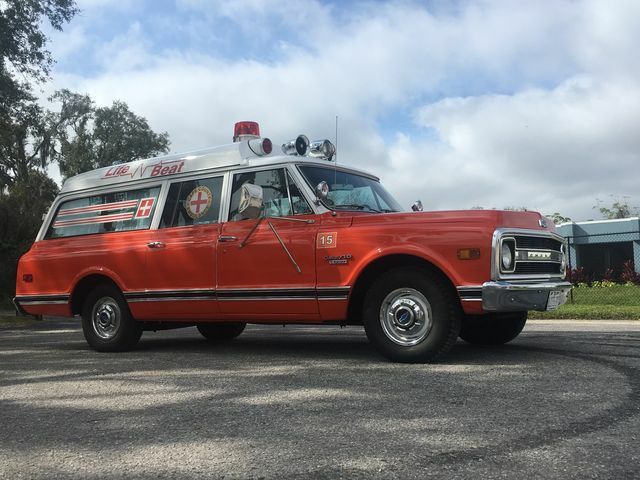 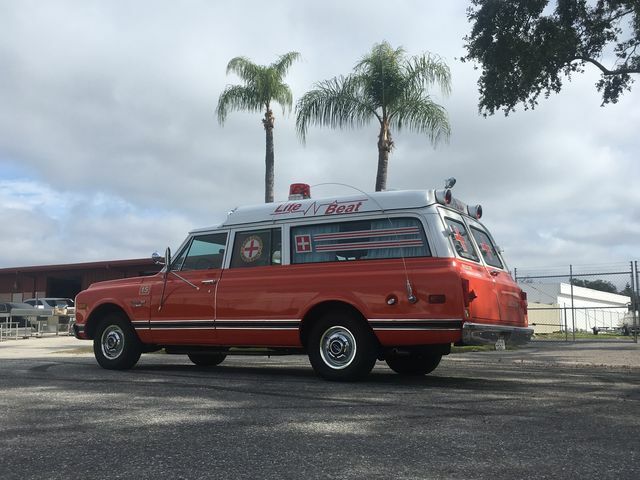 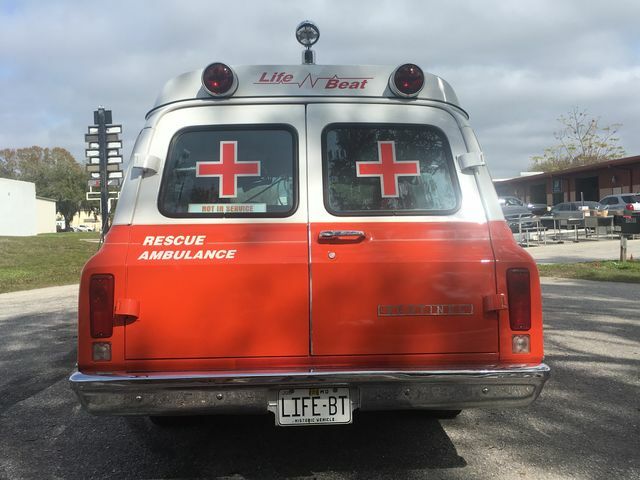 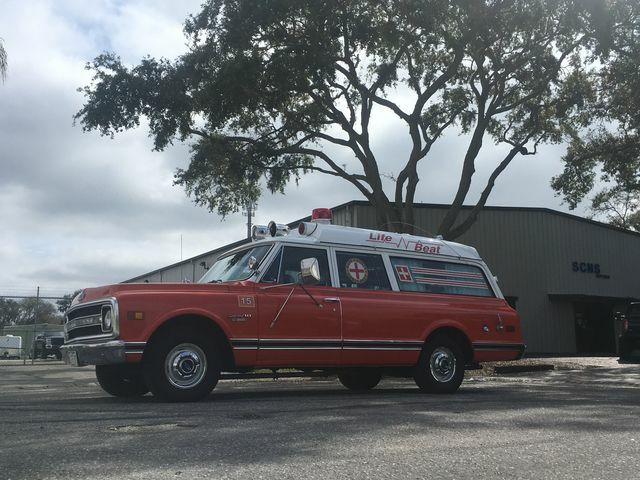 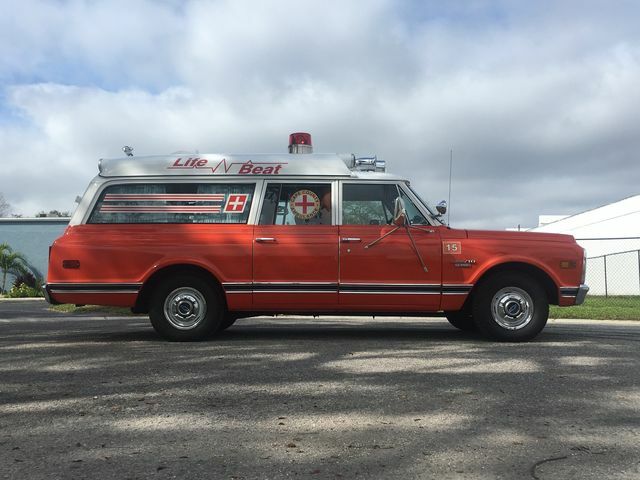 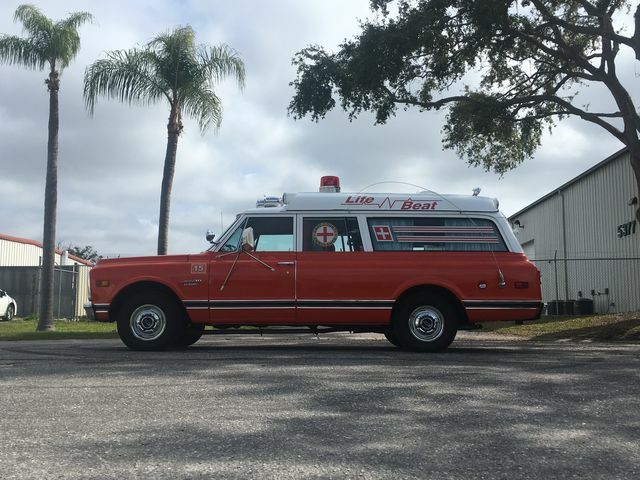 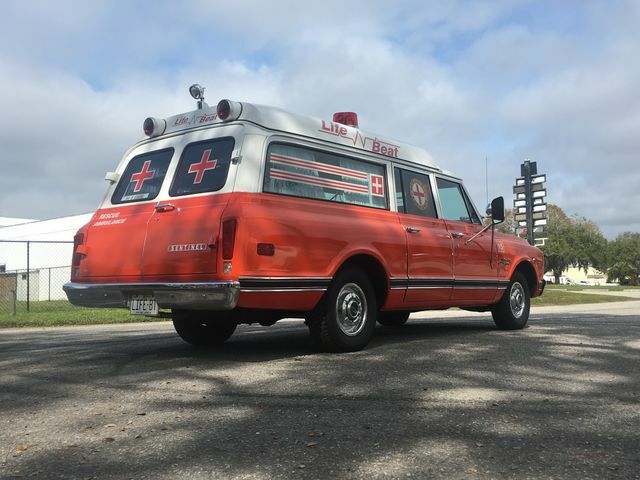 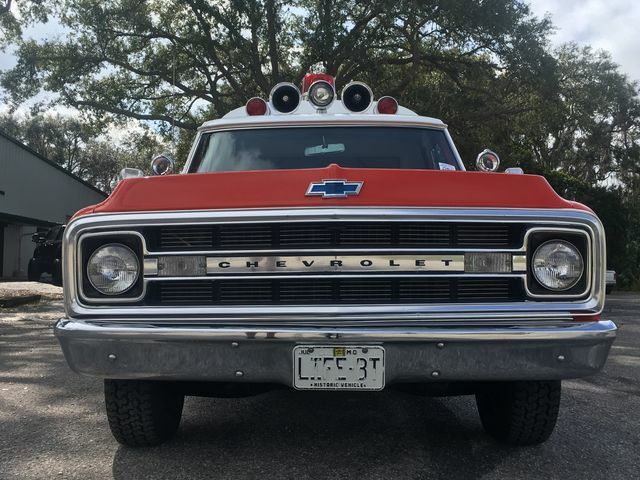 Extremely rare Sentinel converted ambulance. 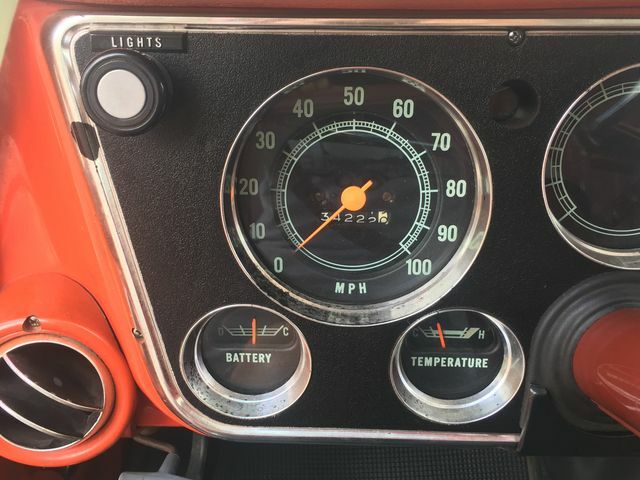 Numbers matching 350 c.i. 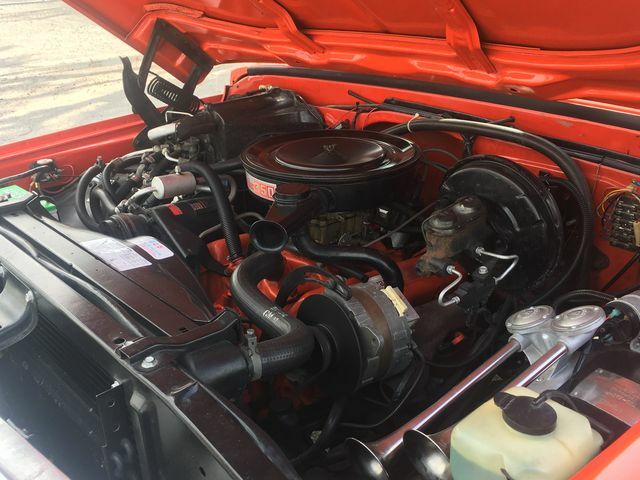 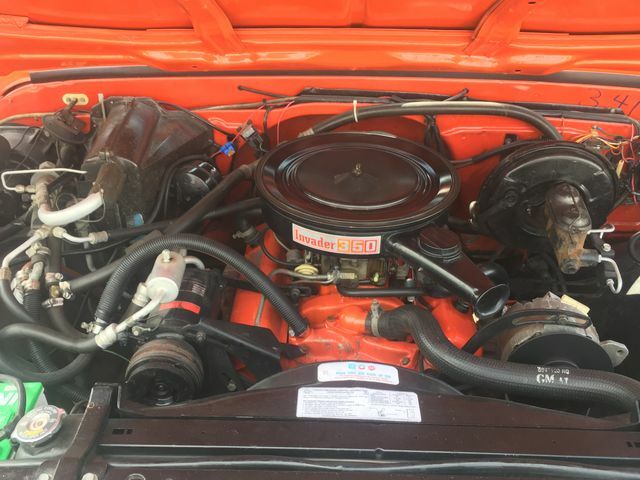 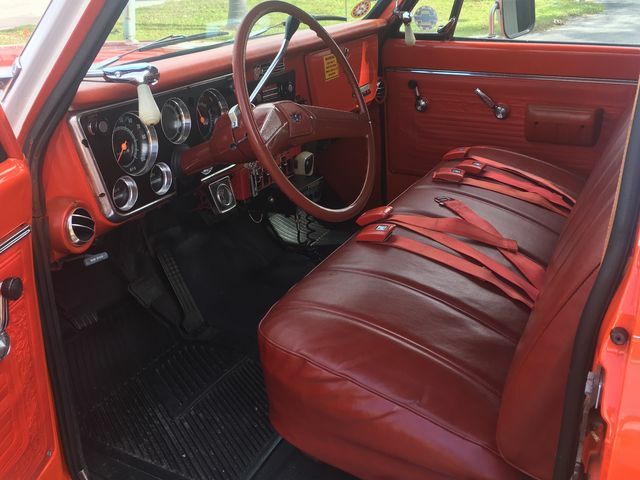 V8 and automatic transmission. 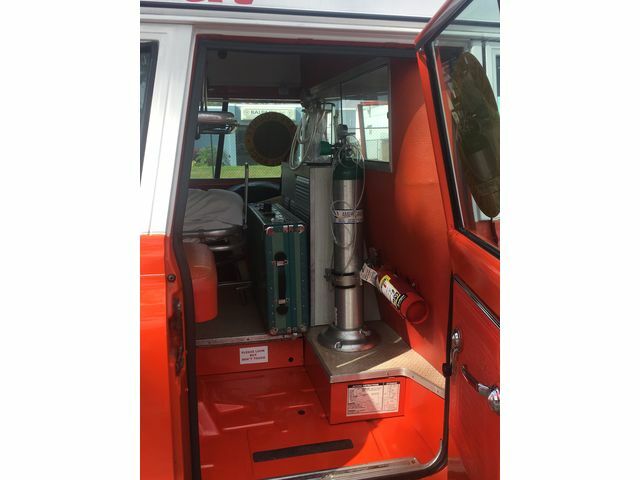 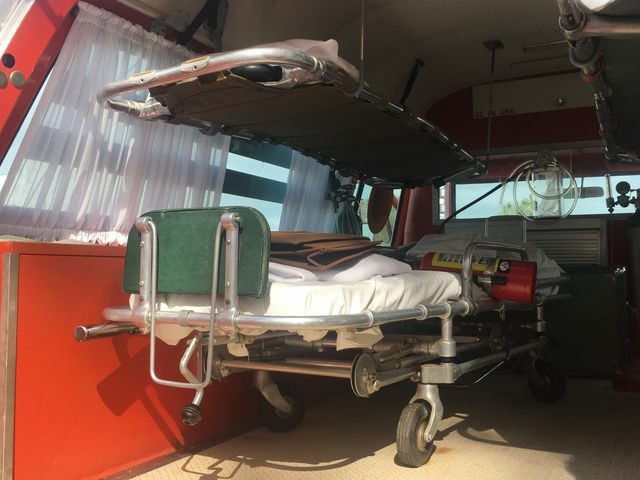 Fully equipped with beds, oxygen tank and accessories.